Last month, the U.S. Supreme Court heard oral argument in Weyerhaeuser v. U.S. Fish and Wildlife Service (“USFWS”). 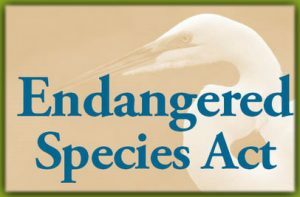 This case could have far-reaching implications curbing federally-designated critical habitat designations by the USFWS. At the heart of this case is the USFWS’ 2012 decision to designate 1,500 acres of private land in Louisiana owned by Markle Interests, LLC as critical habitat for the endangered dusky gopher frog. Markle’s land is currently used by the Weyerhaeuser Company for its timber operations. 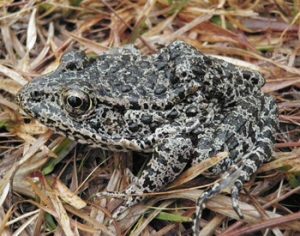 The USFWS estimates that there are as few as 135 dusky gopher frogs left, but all of the remaining frogs are found 70 miles away from Markle’s property in Mississippi. No frog has been spotted in Louisiana in 50 years. Weyerhaeuser argues that the USFWS’ designation of critical habitat will result in $34 million of lost property value. Weyerhaeuser has filed three previous lawsuits against the USFWS, and the court has found in favor of the USFWS in each suit.